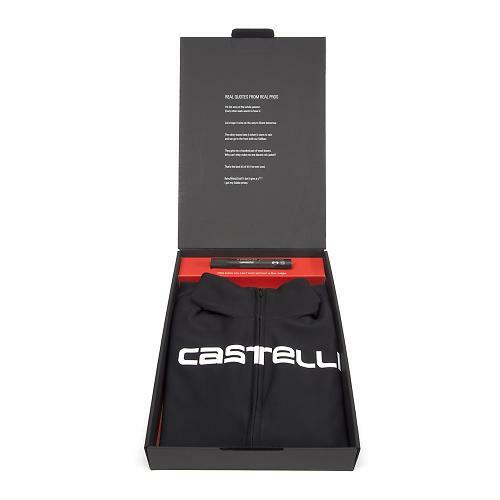 The Castelli Women’s Gabba a step forwards for women’s cycling – Ride. Write. Repeat. 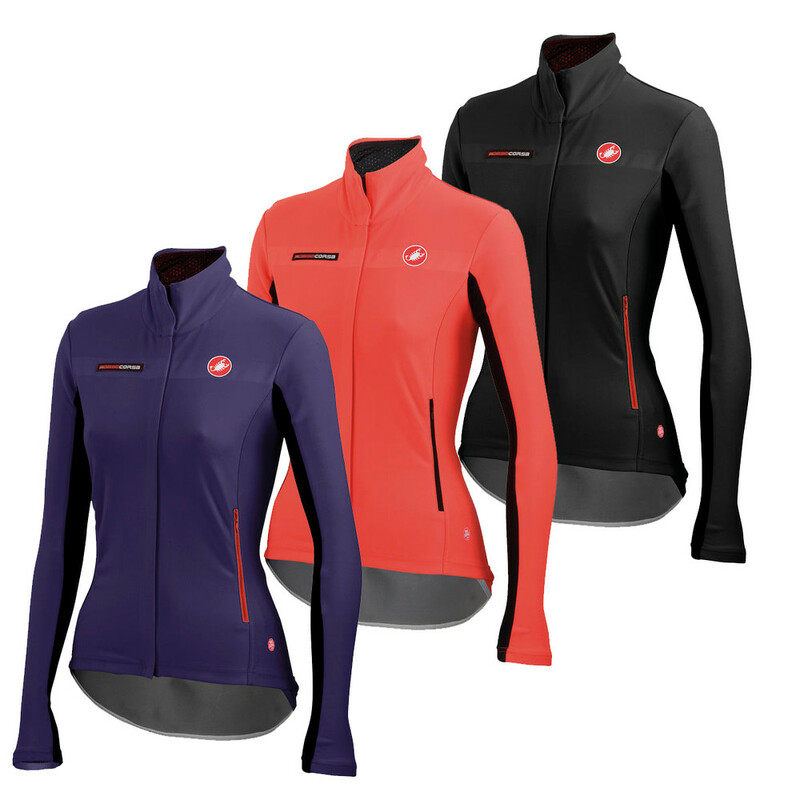 The Castelli Gabba is iconic within the peloton as the go-to wet/cold weather option and brand new for autumn/winter 14 it’s available for women. That’s not just a new item on the market – I think that’s a new attitude. What’s special about the Gabba? Regardless if it’s all marketing spiel or not, reviews from fellow riders tell me that it’s a superb jersey for wet and cold conditions. The Gabba is everything perfection in jacket/jersey form should be – fully waterproof, aero, insulating, and soft to the skin – it won’t flap like any other waterproof might. All that – and breathable like no other – you can work hard in this waterproof without succumbing to ‘boil in a bag’ syndrome. This jacket/jersey/magical keep you warm and dry creation is not a cheap one – the short sleeve version RRPs at £150, and the long sleeved at £180. This is a an item for the discerning cyclist, who intends to put the miles in, even when it’s grim. So what about the attitude? The cycling industry has a tendency not to consider women likely do be Gabba wearers. There is a grain of truth in the fact that statistically, women do generally buy less cycling kit, parts and accessories in winter, which implies they probably ride less. Of course, statistics take into account the majority – not the minority still plugging out the miles as the mercury slips to the low single figures. That minority often end up layering up uncomfortably, or perhaps just buying men’s kit, because it’s ‘superior’. Very often, brand’s will make a ‘leisure’ version for men and women, and a ‘pro’ version for men. The top end stuff sometimes trickles down for women, but very often not. And even if the brand does create an item, retailers will sometimes fear stocking it in case it ends up gathering dust and going down to 50% off in the sale. 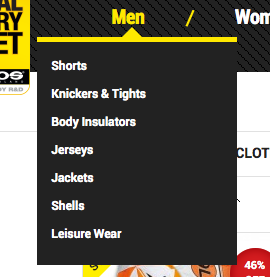 If you’re looking for proof, check out the ‘Jackets’ section at www.wiggle.com and right now I’m seeing 226 for men and 96 women. Tights are similar – 127 for men, 77 for women. It’s great to know Castelli wanted so badly to share the Gabba design with women – and that they considered creating and promoting a range of serious women’s kit a financially viable option. You could argue that seeing the provision of a women’s option of a piece of kit that has been available to men for years is a little low-aiming – but the current situation is unbalanced, and any change is good news. In the same way La Course was a stage, and not an entire Tour de France – it’s a step. When brands fail to provide options for women under the belief they won’t sell they only compound the feeling for women that perhaps they ‘don’t belong’ in cycling. Often women claim to feel locked out of cycling, uncatered for and thus less likely to become hooked or ingrained in the community. It’s an unfortunate cycle that I hope will unravel and stop one day. Most retailers stocking the jacket have opted to take purple, ‘coral’ (sort of pink, but a bit red-ish if you squint) and black. Admitedly the colour spectrum it fairly unoriginal, but offering a choice of colours on a high end item is also a sign that sales are expected. And I rather like the purple option, though if I could be greedy and live in a perfect world I’d adore a red one, next year. It seems Castelli stepped out of the trend here, which is refreshing to see, and I hope there will be more of it in the future. I’m pleased the Gabba will be available in a women’s cut, as I’ve been thinking of getting the mens version. Also, WTF are Assos thinking with that advert? That ad is _obviously_ not aimed at women, I’m surprised the zip on the jersey isn’t open half way to complement her PVC leggings and heels. Jesus. I’m much less (read: totally never ever) likely to buy _anything_ from Assos after seeing that.